We are thrilled to announce a series of collaborative events at Northern Stage, beginning on Saturday 18th July. 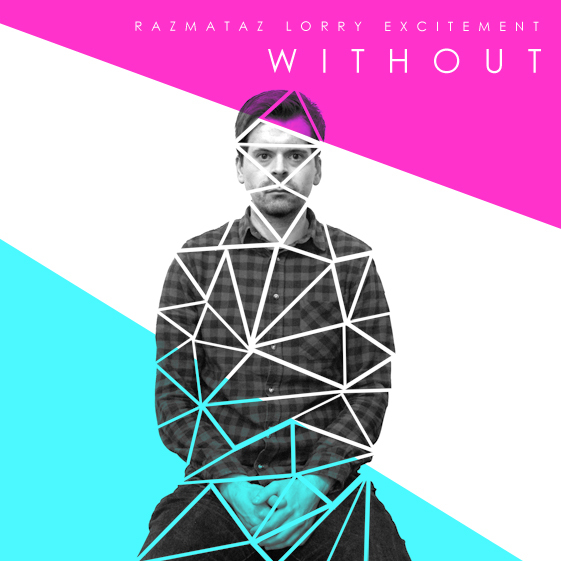 Our debut event features one-man electronic music master Razmataz Lorry Excitement, who celebrates the launch of his brand new album. The events, which will take place at the venue’s Stage 3 (a space which is fast becoming known for cutting-edge and unusual events) will focus on a collaborative theme, meaning each one will be different. Live music could be paired with visual elements, short films, spoken word performances, art exhibitions, even stand-up comedy. In a performance where punk attitude meets fist-in-the-air danceability, Razmataz Lorry Excitement will provide a dynamic and mesmerising set with live visuals supplied by the award-winning NOVAK Collective, who specialise in animation, design and immersive experiences. Multi-instrumentalist noise-maker Nathalie Stern will be providing additional audio visual treats, as she combines synths and loops to create otherworldly soundscapes which, combined with visuals by Julie Ballands, will make for an inventive and utterly unique show. Short film screenings, music videos by local film makers and regional bands, plus a few surprises on the night will ensure this is a truly one-of-a-kind event. More details will follow! Tickets are £5 in advance (£7 on the door) from Northern Stage, click here to buy online.